Why does a banana taste so much sweeter when you mash it? I've always loved banana sandwiches. And what has always mystified me is that mashed bananas taste so much sweeter than sliced banana...without even adding any extra sugar or honey to it. It just does, that's all. 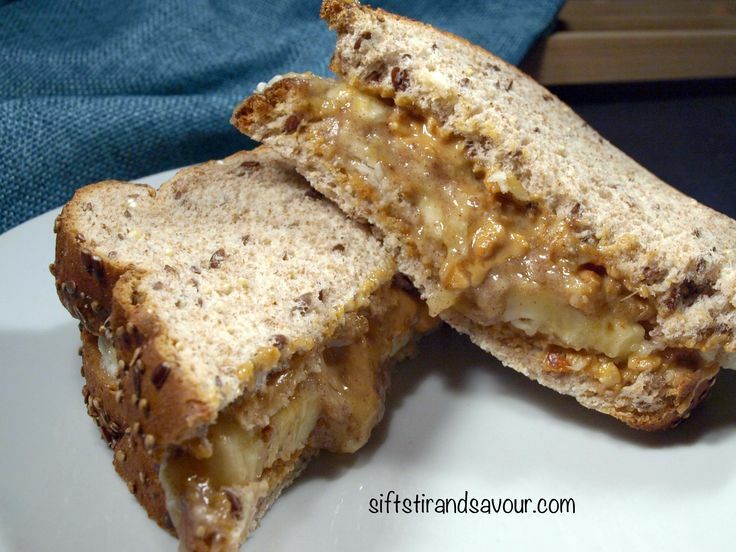 What is it that suddenly makes a banana taste so much sweeter when you simply mash it up and bung it between two wodges of bread? Has anybody got even a vague idea of why a mashed banana sandwich tastes so much sweeter than a sliced banana sandwich? Why does a banana taste so much sweeter when you mash it? Am I just imagining it? Or is there some big chemistry thing going on here when bananas get mashed up?